Emine Ülker Tarhan’s decision to resign her membership of Turkey’s main opposition party has helped fill some column inches over the weekend. Ms Tarhan’s resignation letter is a single sentence of 150 words. 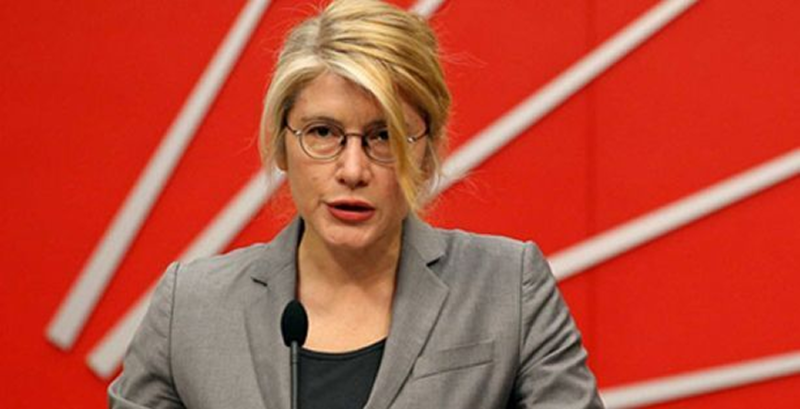 In it she denounces her party’s leadership for its “failure in inner party democracy” by selecting Ekmeleddin İhsanoğlu as its presidential candidate. 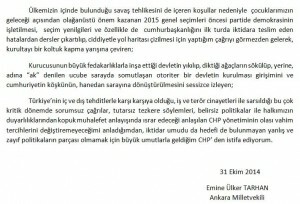 For CHP leader Kemal Kılıçdaroğlu, Ms Tarhan’s resignation will be a relief. Although she became an MP just three years ago and on his invitation, she has always an awkward colleague because she never quite fit in the party. Ms Tarhan is an ulusalcı, a strange breed of nationalist that is fanatically committed to Turkish economic and social development based on Atatürk’s vision. You might think their love of Atatürk makes the great man’s own party, the CHP, a natural home for her and her colleagues. But put the militant secularism of ulusalcıs to one side and what remains are some pretty right-wing ideas. They argue for full economic independence and for government to support their drive towards Turkish self-sufficiency. They aren’t particularly friendly about foreigners, who generally make up the numbers in those mysterious “external forces” hellbent on the country’s destruction that a certain section of Turkish society enjoys postulating about. They aren’t too keen on Kurds either. In fact, the ulusalcıs would not be too out of place in Devlet Bahçeli’s right wing Nationalist Movement Party (MHP), but they reject that party’s attempts to frame Turkishness in a religious context. Mr Kılıçdaroğlu embraced ulusalcı figures like Ms Tarhan ahead of the 2011 election, as part of his strategy of broadening his party’s appeal. In doing this he was emulating the AK Party, which built its success on appealing to multiple interest groups. But Ms Tarhan in particular proved to be a hawkish figure, critical of her own party’s leadership almost as much as the government, and it was partly to quell the ulusalcı rhetoric that Mr Kılıçdaroğlu called a leadership election this autumn. The reasons for Ms Tarhan’s resignation are flawed because Mr Kılıçdaroğlu is broadly doing the right things to make his party electable again. His strategy of reaching out to different political interest groups is precisely why Ms Tarhan became a candidate at the 2011 parliamentary election in the first place. But to Ms Tarhan’s disgust, Mr Kılıçdaroğlu is reaching out in all directions – by selecting the pious Ekmeleddin İhsanoğlu as his presidential candidate, for example. Ms Tarhan believes the CHP should pursue a “core voter” strategy and attract the several million extra votes needed to topple AK by playing to the public’s grievances over government mismanagement. But the Turkish public, by and large, is not aggrieved. No-one can remember when the CHP last consistently outpolled AK, and shouting about how terrible President Erdoğan is has never won the CHP an election. Plainly, Ms Tarhan had the wrong ideas for making the CHP electable again. The pro-government Sabah has speculated she might set up a political party of her own. But we shouldn’t read too much into that. Even if the rumours are true, there are countless examples from the past decade to show that single MP political parties in Turkey disappear into insignificance at the next general election. 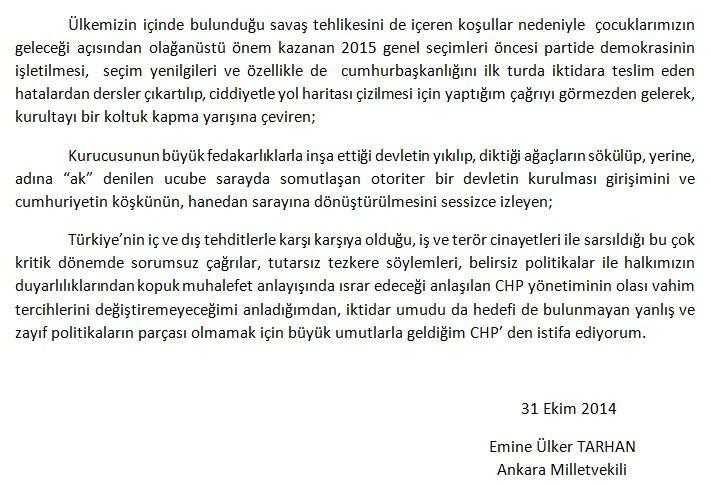 But although Mr Tarhan is not a huge loss for the CHP, the party leadership would do not to treat her departure lightly. 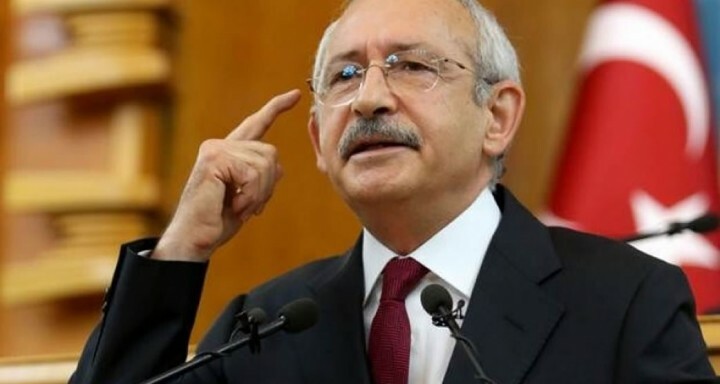 Mr Kılıçdaroğlu has the difficult task of striking a see-saw balance: of broadening the CHP’s appeal to people who have never voted for it while simultaneously keeping its main Kemalist constituency happy. If he weighs the party down too strongly towards his core voters, it will never win enough voters for government. But if he reaches out to anyone and everyone, he risks disillusioning core voters. The latter scenario happened just this summer, where CHP voters stayed at home.